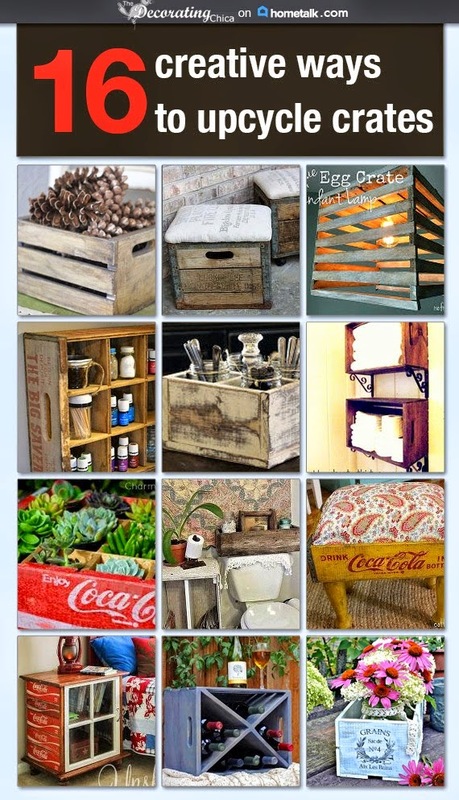 The Decorating Chica: Winter and Snow equals projects galore! Winter and Snow equals projects galore! What do you do when you live in a state that is breaking records for snow and cold? Top is made of recycled wood. No sanding, no staining. Simply cleaned it off and waxed with AS wax. And you're stuck inside foreEVER! And you fear the kids will never go back to school? Finished table after building base. Wood 'as is' pulled from an old garage. You build. Pull out the old 'to do' list and have at it. Legs/base built from 2x4s and given an aged paint treatment.